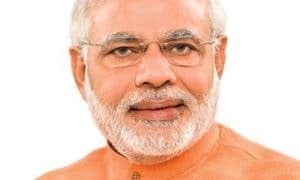 Prime Minister Narendra Modi has said that the most important aspect of bilateral relations between India and Australia is the cooperation that exists between the two countries in education and research fields. 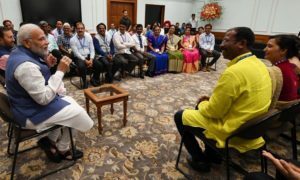 He said that both the nations emphasise and recognise the core value of education and importance of innovation from countries’ development perspective, reported Business Standard. 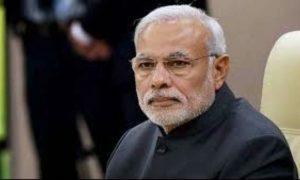 In a press statement after delegation-level talks with visiting Australian Prime Minister Malcolm Turnbull, Indian prime minister said both of them reviewed the entire gamut of the bilateral relations. “We took a number of forwardlooking decisions to further strengthen our partnership, including holding soon the next round of negotiations on our comprehensive economic cooperation agreement”, he added. 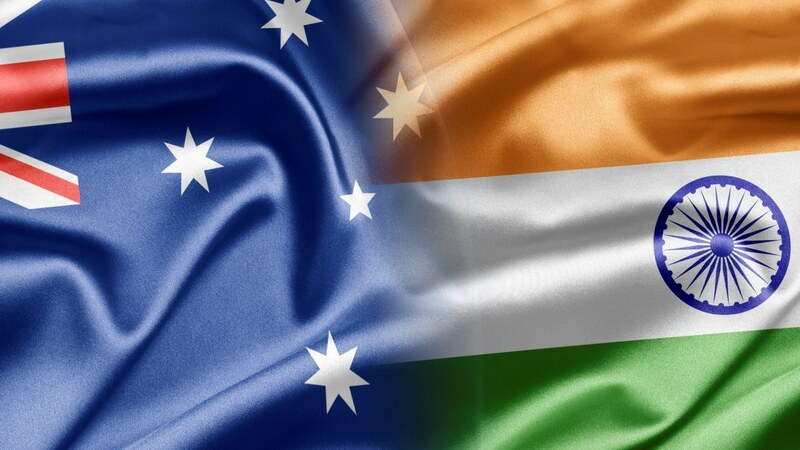 Turnbull is on a four-day state visit to India, starting from April 9.